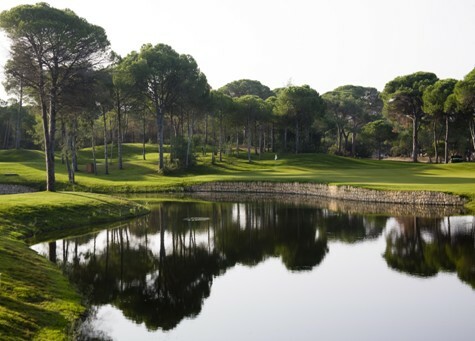 Watch the Carya Golf Course video. 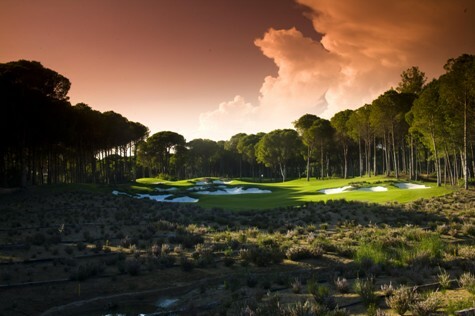 Located close to the Mediterranean Sea in the region near Antalya in Turkey, Carya Golf Club will be a classic heathland style course. 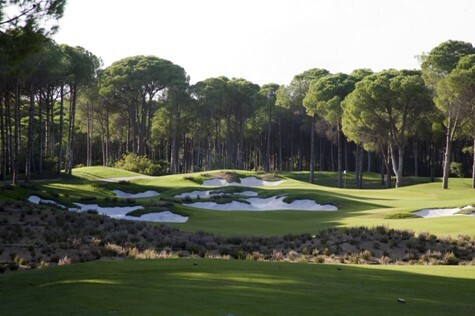 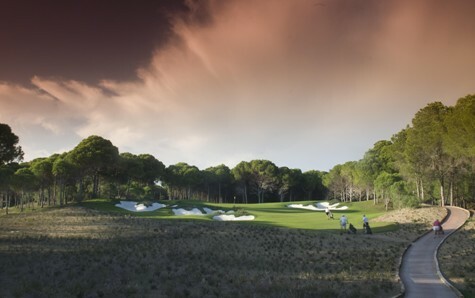 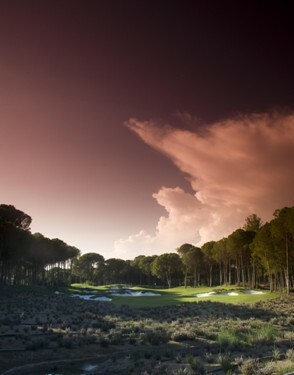 The par 72, 7200+ yards Championship Course is nestled within spectacular dunes and a beautiful pine forest. 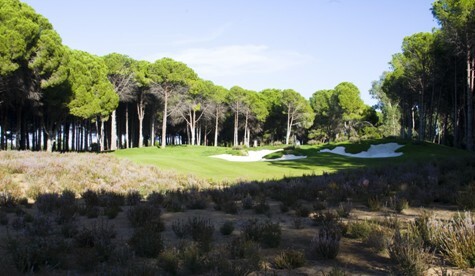 The facilities will include excellent practice facilities as well as a 200 bed hotel with 45 detached golf fronted villas. 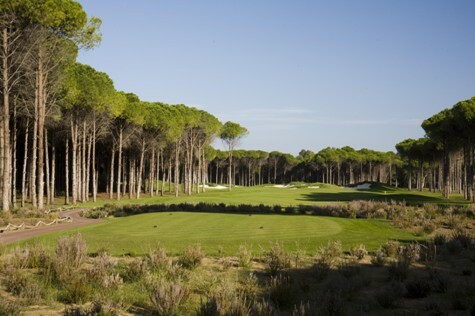 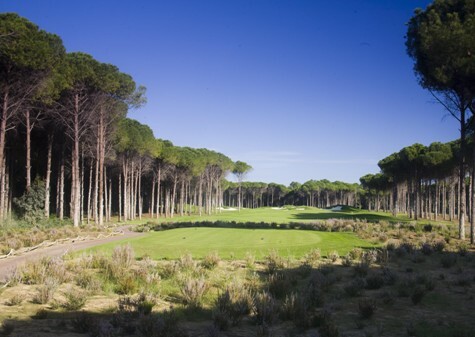 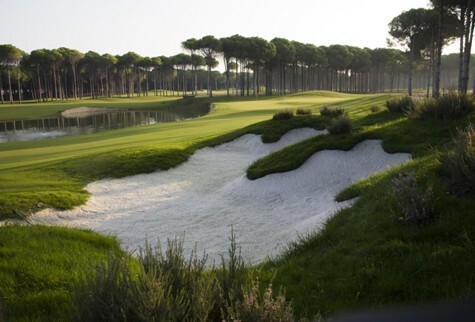 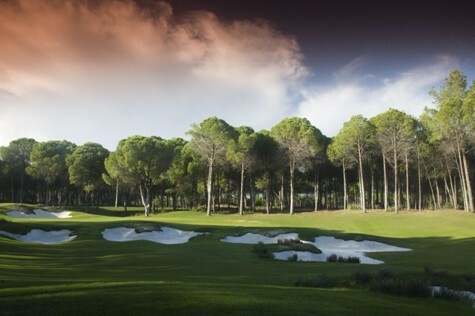 You can visit the Carya Golf Club website at: www.caryagolf.com.